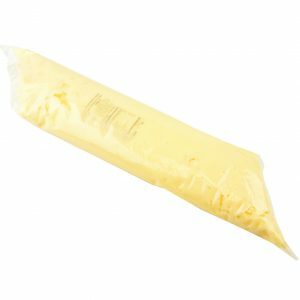 Home / Baking / Jams, Jellies & Fruit Fillings/Butters / Apricot Fruit Filling 2lbs. 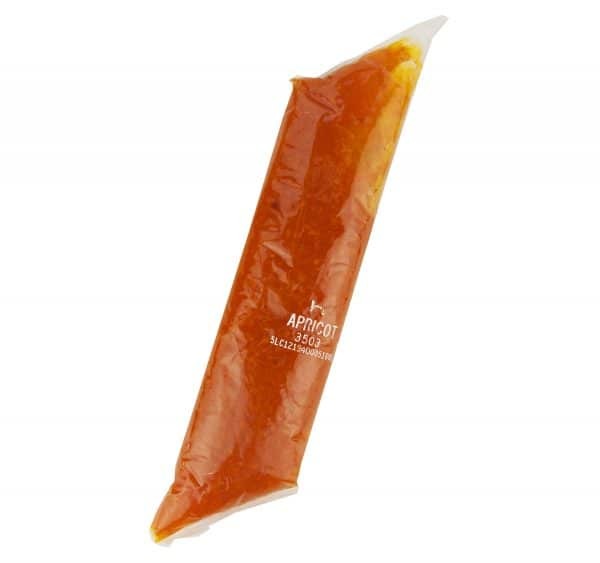 Apricot Redi-Pak is a delicious fruit filling full of ripe apricot pieces mixed in a thick sweet sauce to help you make the perfect pie every time. 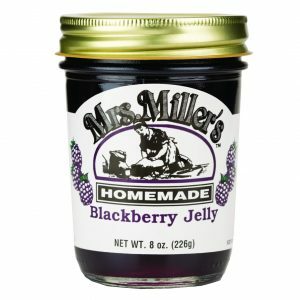 Mrs. Miller’s Blackberry Jelly – 8 oz. 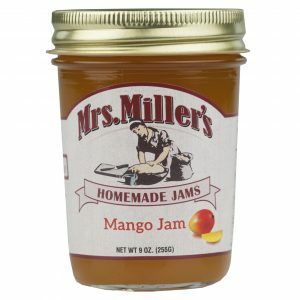 Mrs. Miller’s Mango Jam – 8 oz.